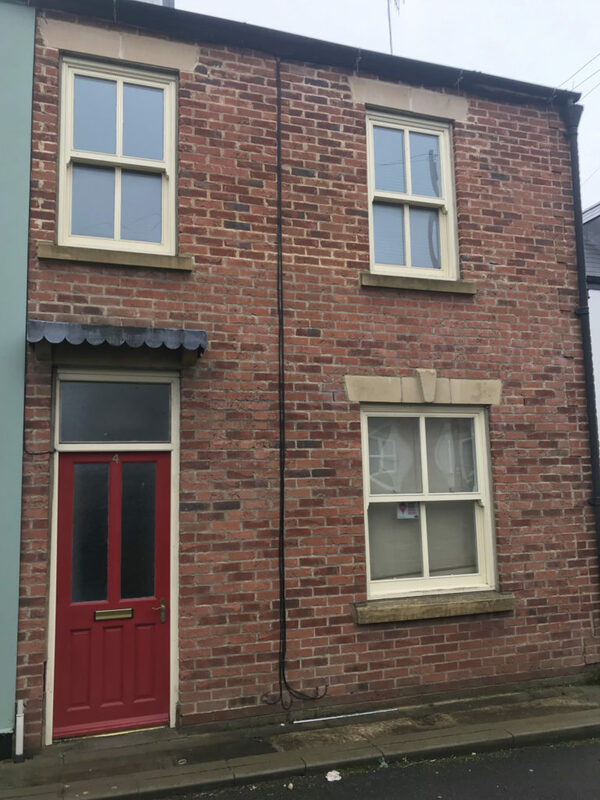 Located in the very popular Crossgate area of town, situated a only a few minutes away from the main high street in town, this is a great property in a brilliant location! 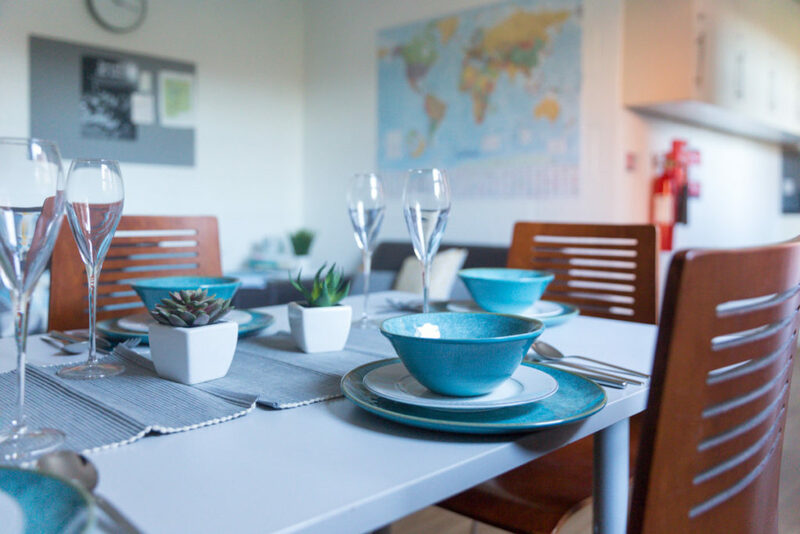 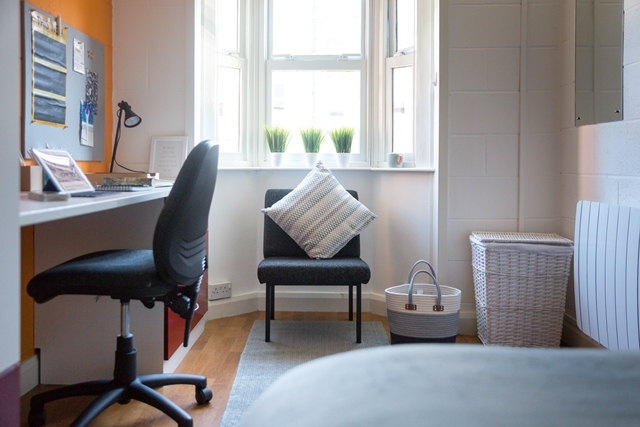 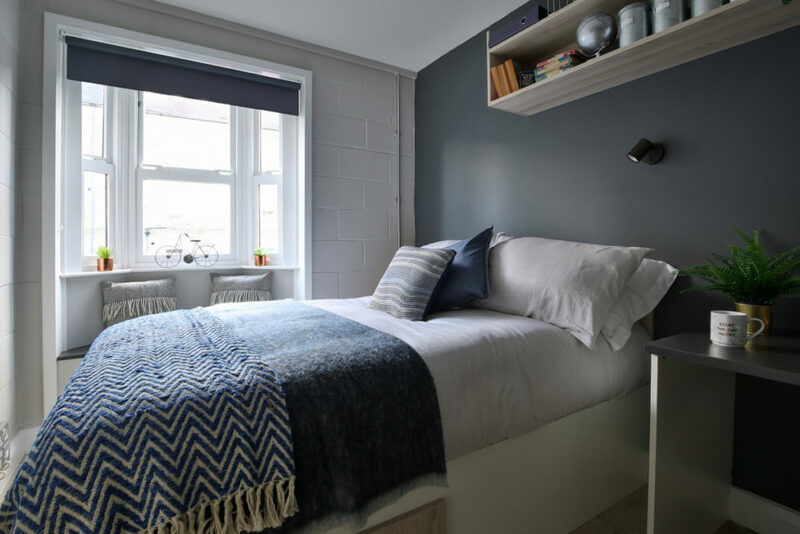 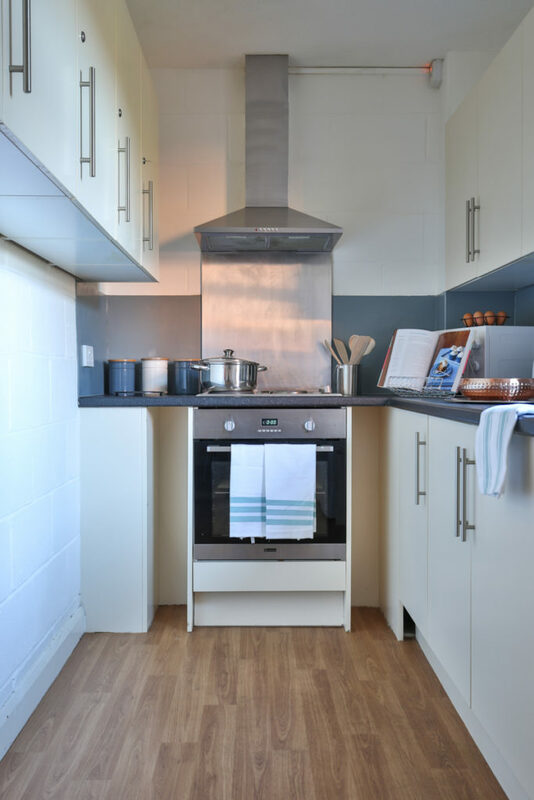 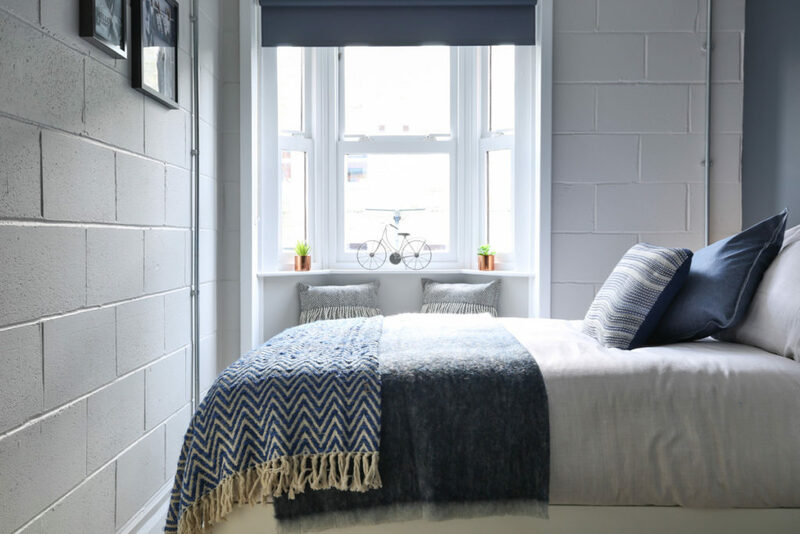 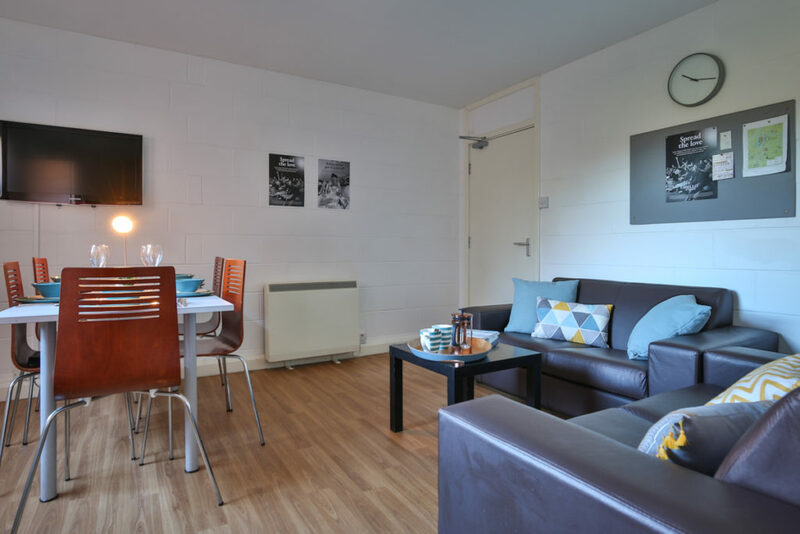 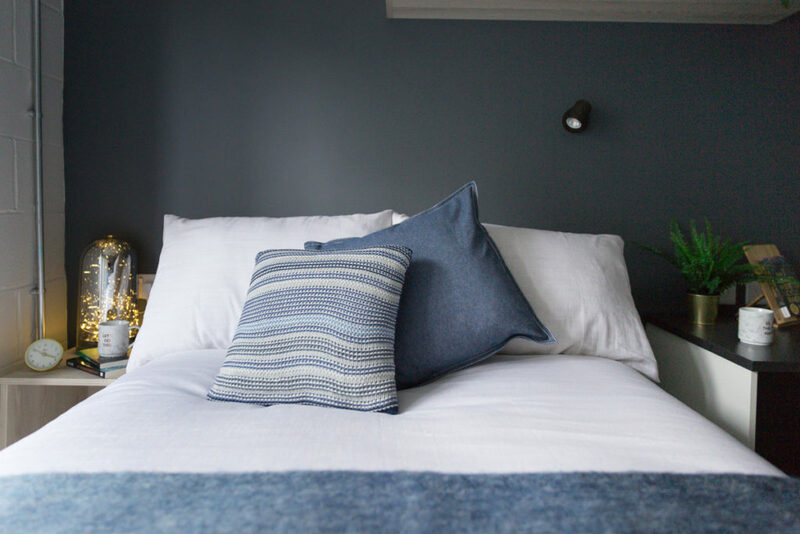 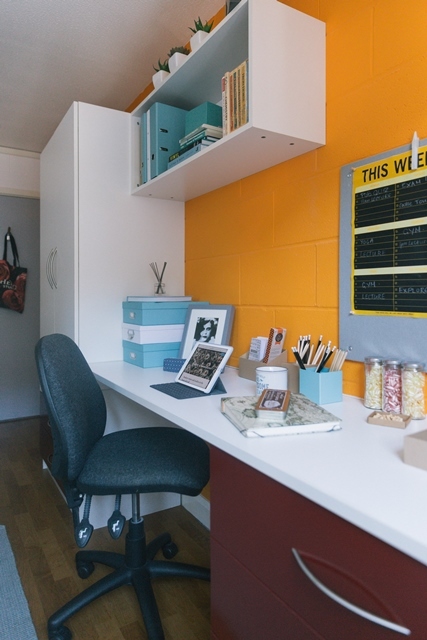 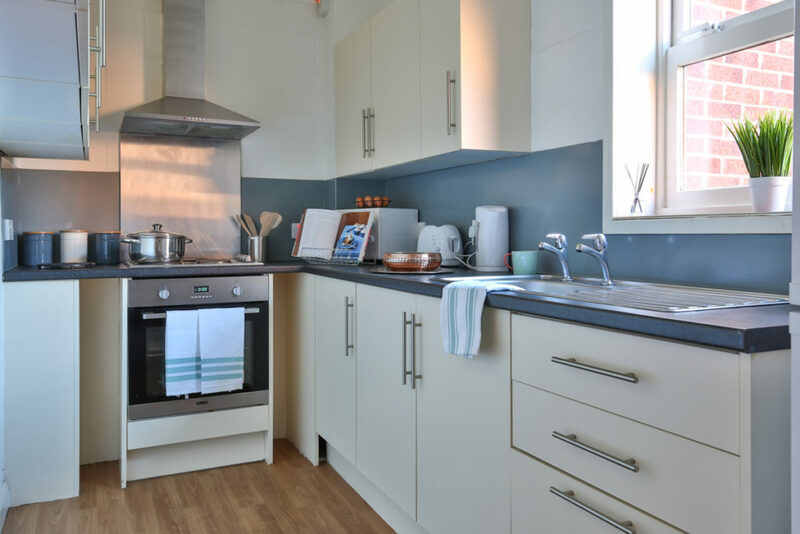 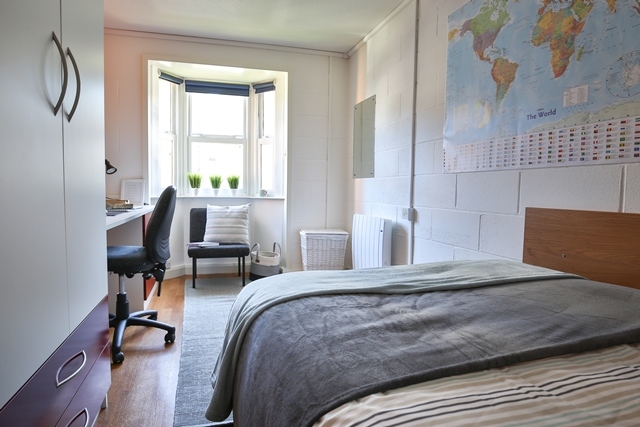 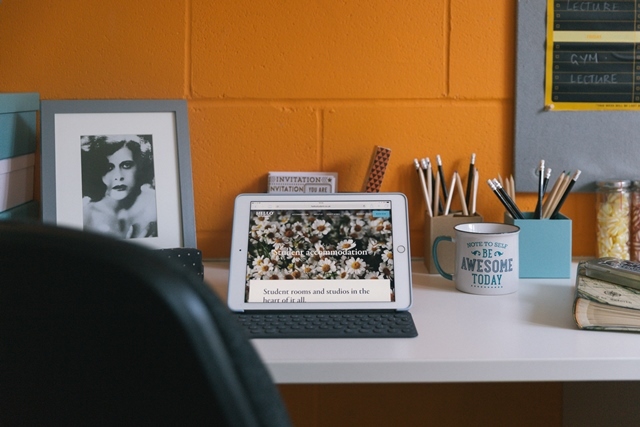 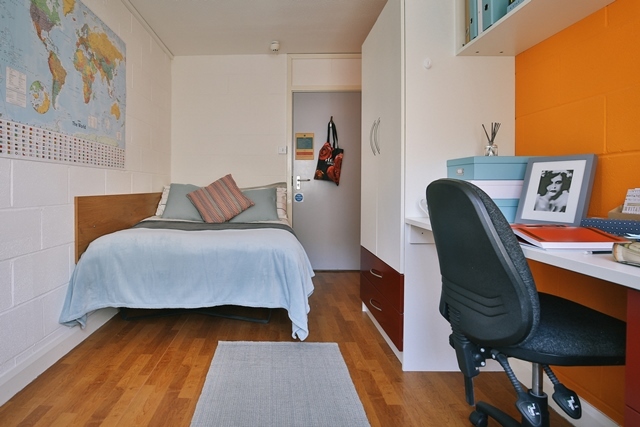 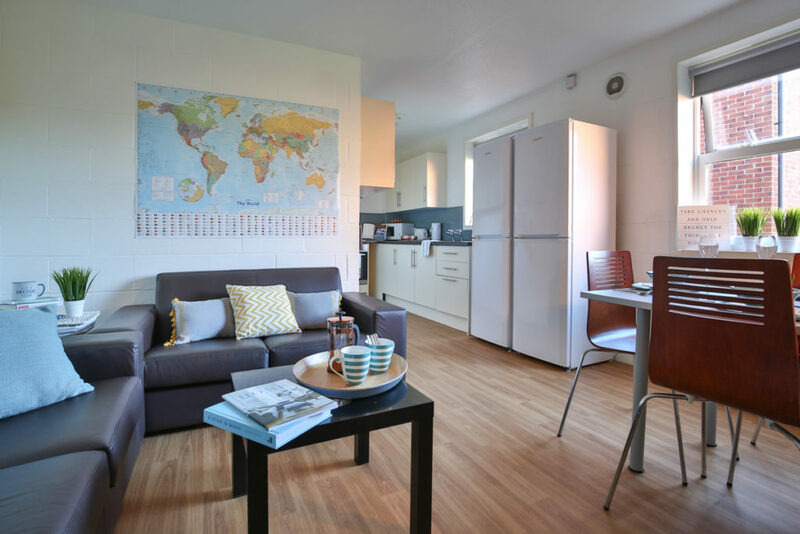 This complex consists of beautiful 5-bed apartments, all finished to an extremely high standard, with spacious and modern communal areas are bedrooms all fully equipped with everything you need for your year of study. 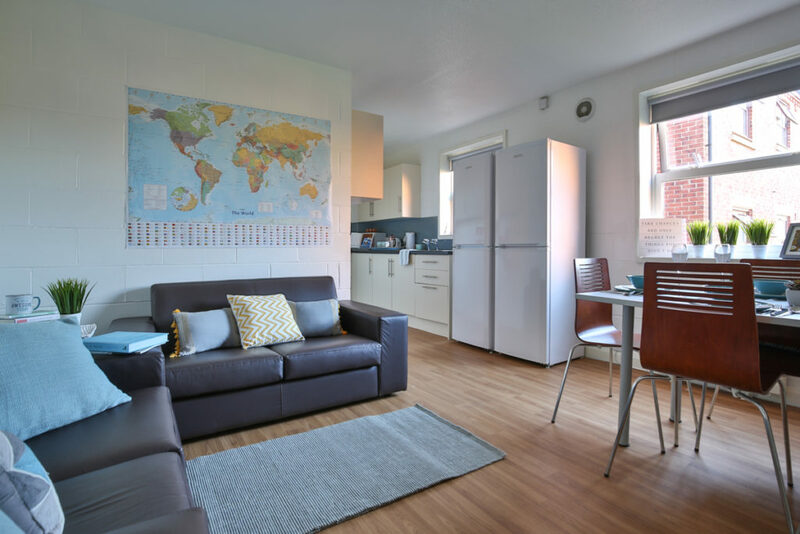 All bills, including water, electricity, heating, and Wi-Fi are included. .
**AVAILABLE FOR A MINIMUM OF 2 MONTHS** Morgan Douglas are pleased to offer this spacious 5 bedroom house to the student rental market.